You searched for which does not fit your . We've redirected you to 162-171, which has the proper fitment. I ordered this bib for my 2006 Heritage, and it looks great! 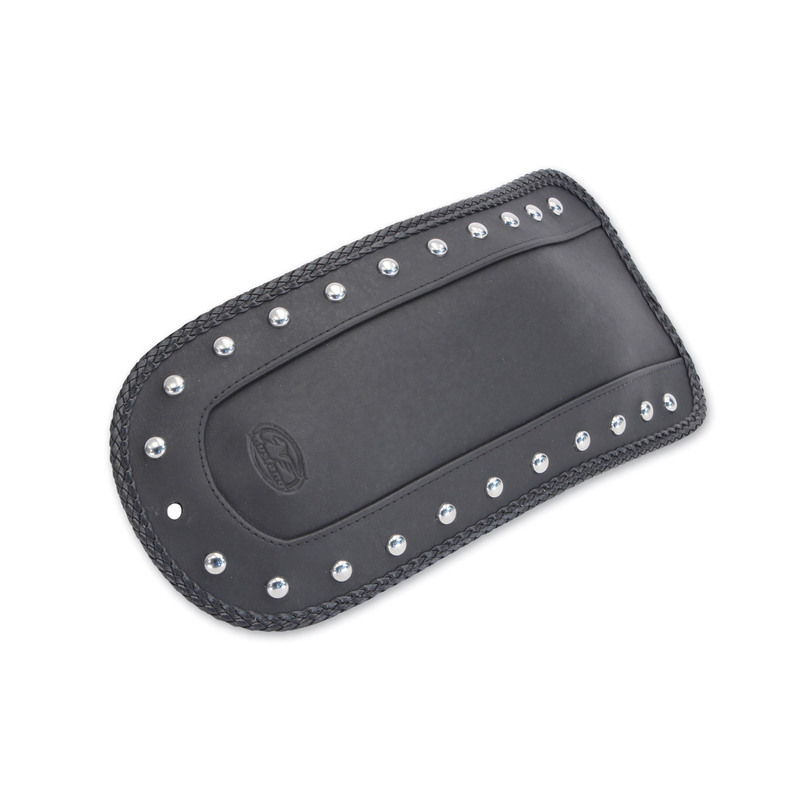 The quality is top notch, and I love how it flows with the rest of my studded bags and seat. Good fit for 2007 Streetbob FXDB. Looks awesome on fender. Awesome product, looks great and perfect fit. Definitely worth the money.